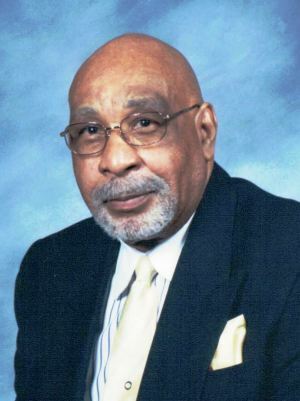 Gerald Walter Orr, 87, of West Palm Beach, formerly of Pontiac, MI, passed away peacefully on February 1, 2019, in West Palm Beach. He retired from General Motors Corporation, and proudly served in the United States Navy during the Korean Conflict. Gerald loved his family, friends, jazz music, working out at the gym, church, and encouraging young people. He was a member of the NAACP, Tab Men's Ministry, and the UAW Union. Gerald is survived by his sons, Gregory (Audrey), and Gilbert (Meldrene); daughter, Lillian Massey; grandchildren, Sidney and Gianna Orr, Erica; his loving companion of 16 years, Arneatha Roberts, and a host of relatives and friends. Burial Services, with Military Honors, will be held at 10:00 AM Friday, February 15, 2019, at South Florida National Cemetery, Lake Worth. A Memorial Service will be held at 1:00 PM Saturday, February 16, 2019, at Tabernacle Baptist Church, 801 8th Street, West Palm Beach.